In order to have clear vision, the focal point of the light entering the eye must be directly on the retina. Ideally, the light is refracted (bent) through the lens in a way that makes this happen. However, many people have impaired vision. This does not mean that their eyes are worse than normal eyes, but that they are formed either longer or shorter than normal. In near-sighted eyes (myopia), the focal point is located in front of the retina. While objects that are close up can be seen clearly, those at a greater distance appear blurry. The opposite is true for far-sighted eyes (hyperopia): The focal point is located behind the retina. This makes objects that are close appear blurry, while objects in the distance can be seen clearly. 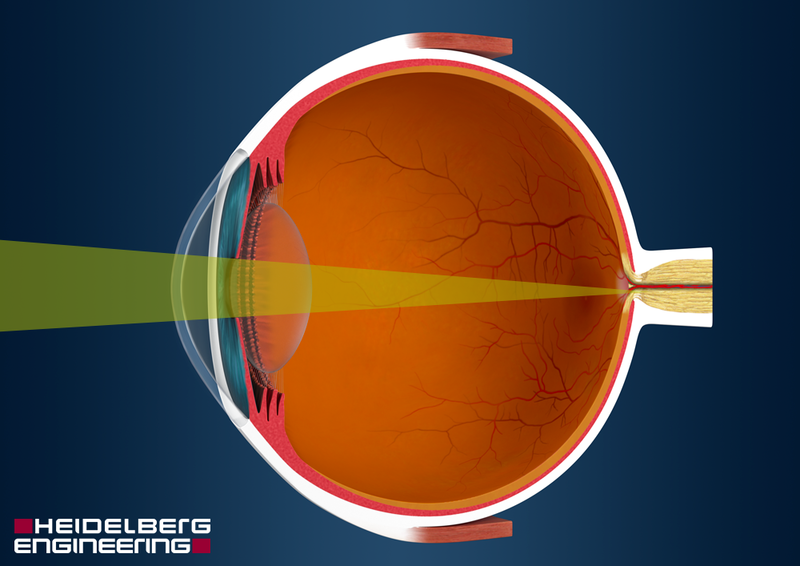 In addition, presbyopia is a frequent age-related condition. It is caused by loss of elasticity of the lens as we age and generally sets in after the age of 40. This makes it increasingly difficult to clearly see objects close up, usually requiring reading glasses. Presbyopia becomes more severe as we age and should be corrected as vision worsens.